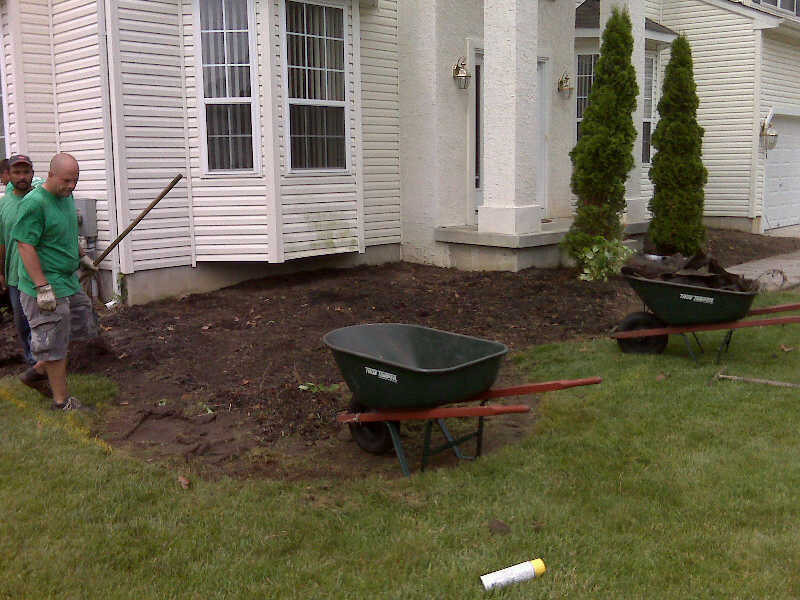 JD’s Landscaping and Lawn Service Inc. is a family owned and operated business started in 1990. Our Mission in business is to offer our customers the highest quality products and services with unsurpassed customer service. Our team is dedicated to recruiting the finest people and committed to perpetuate an atmosphere of continual improvement through teamwork, education and training. 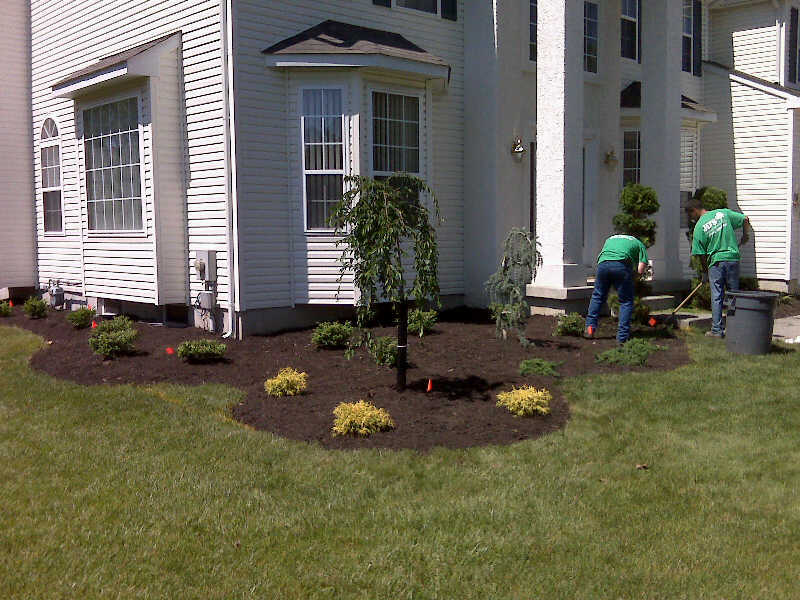 For 25 years we’ve been providing the South Jersey area with excellent service. Our company is fully insured and state certified. 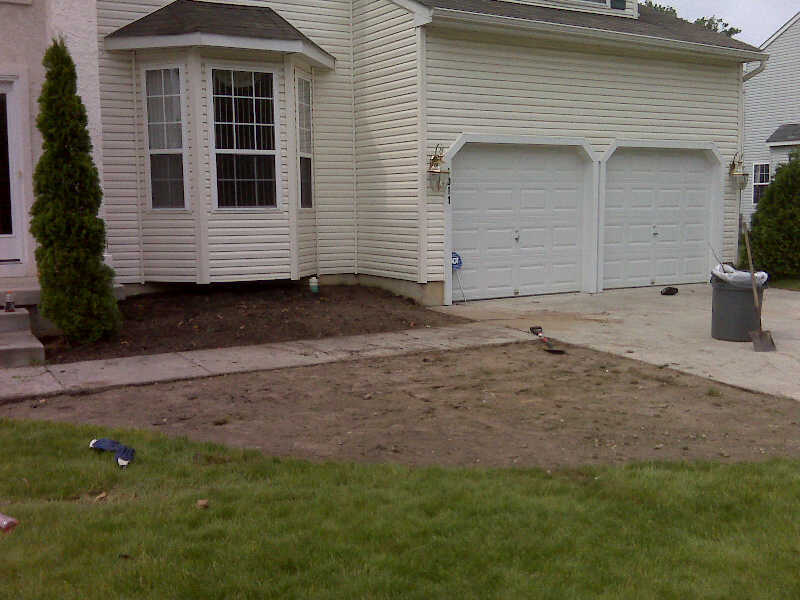 We specialize in both commercial and residential maintenance. All work is owner supervised and our company thrives on building long last relationships with customers. 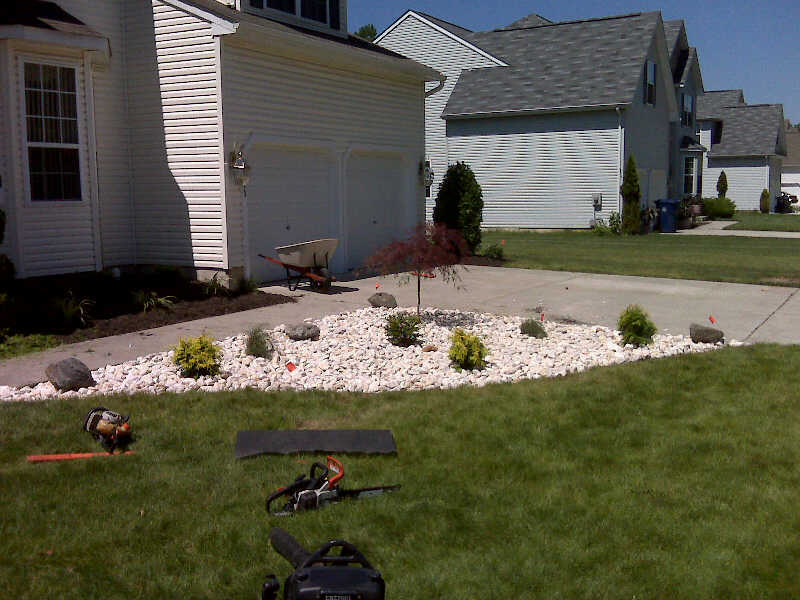 We primarily serve Washington Twp., Blackwood, Glassboro, Mullica Hill, Pitman, Sewell, Sicklerville and surrounding areas. Upon completion of our work, we care and maintain them to ensure that the integrity and quality is preserved. When maintained properly they become more beautiful as they age.